I believe that the state is a harmful institution that has no place in a truly civil society. I make videos to explain why. 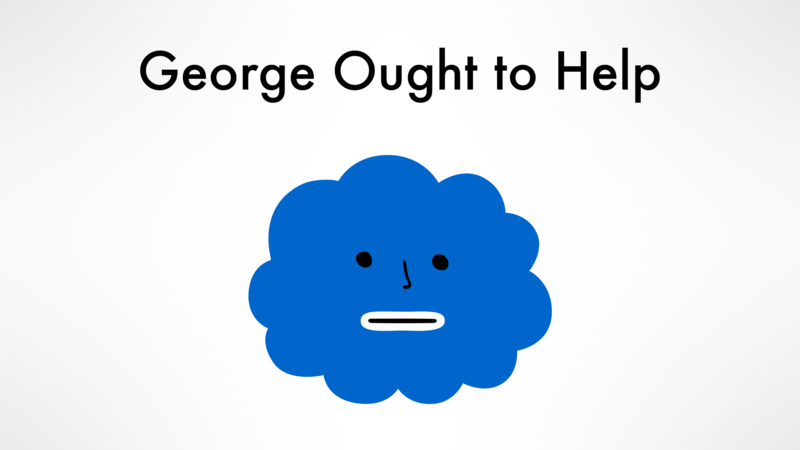 My most well-know animation is George Ought To Help. 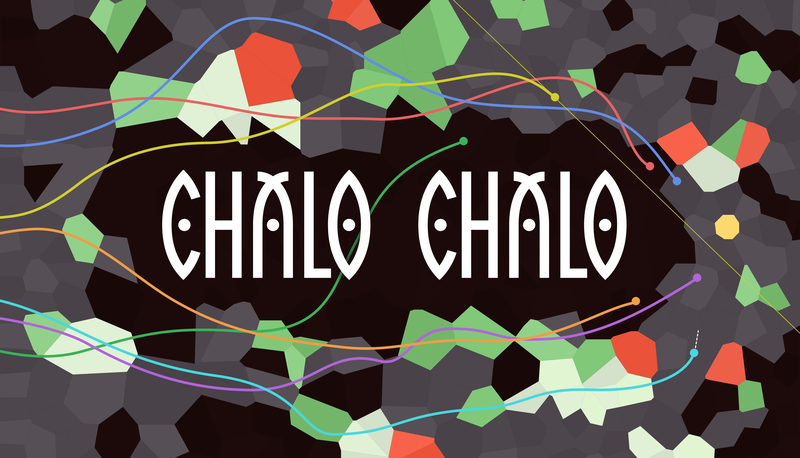 Together with Richard Boeser from Sparpweed I made Chalo Chalo. You can get it via Steam.